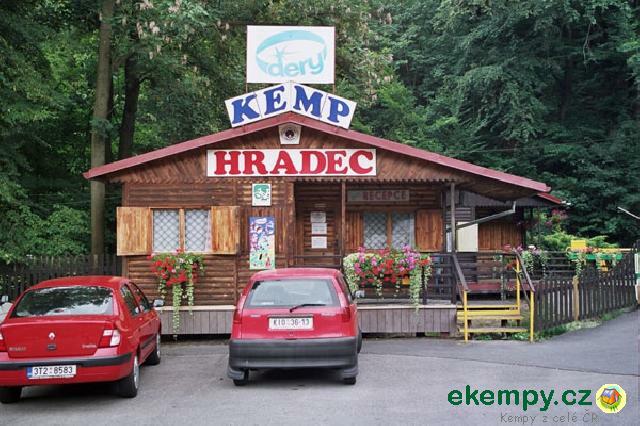 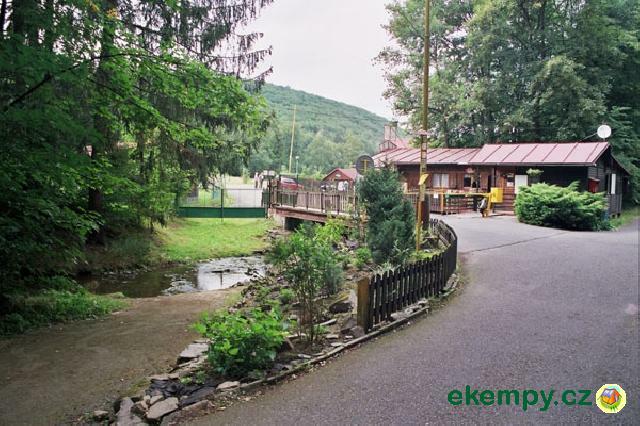 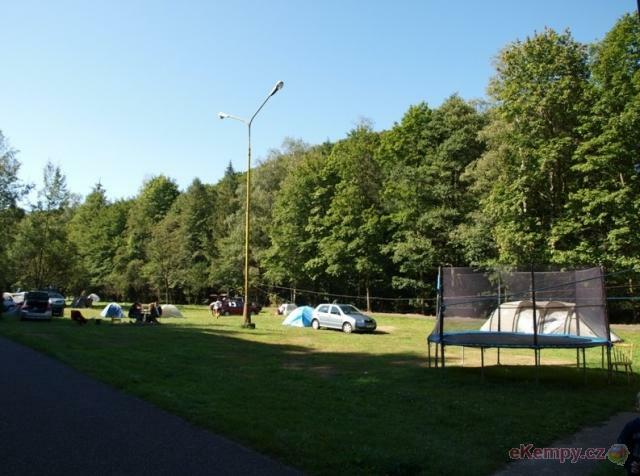 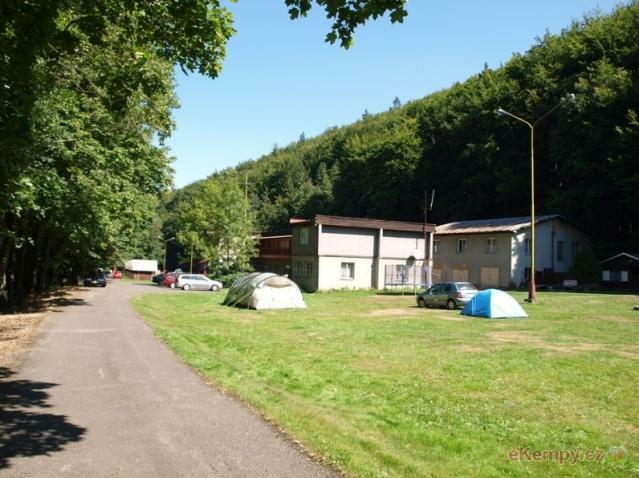 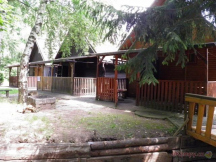 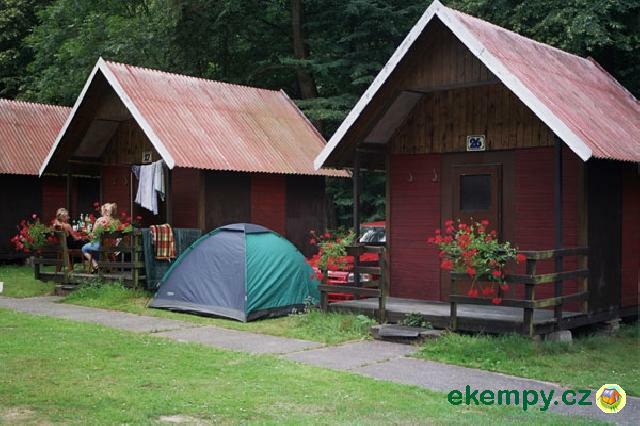 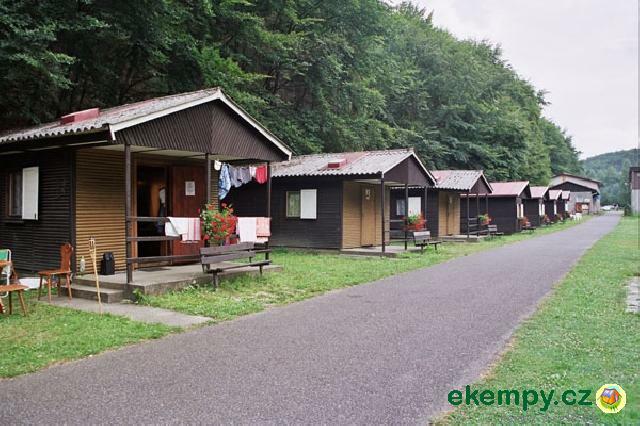 Car camp Kajlovec is situated on foothills of Low Jeseníky Mountains and offers holidays in a beautiful natural ambient. 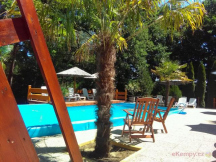 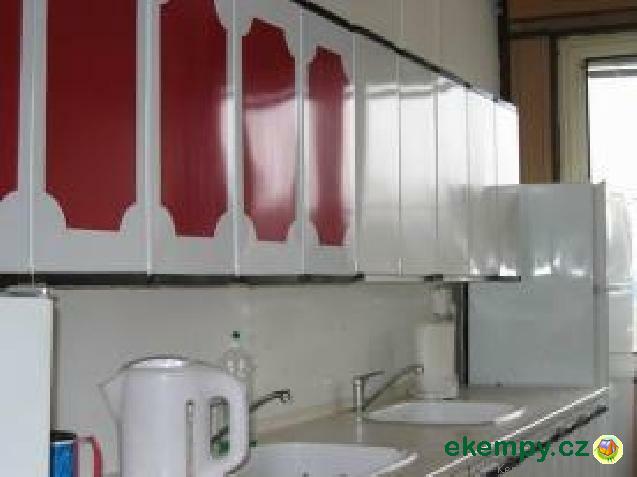 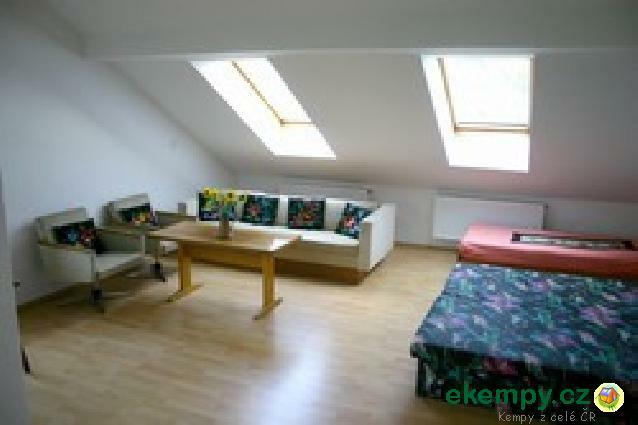 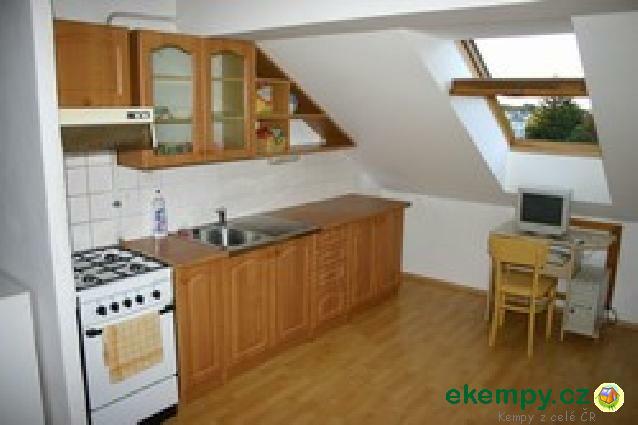 In surroundings of the ca..
We specialize on individuals and also accommodation of bigger groups. 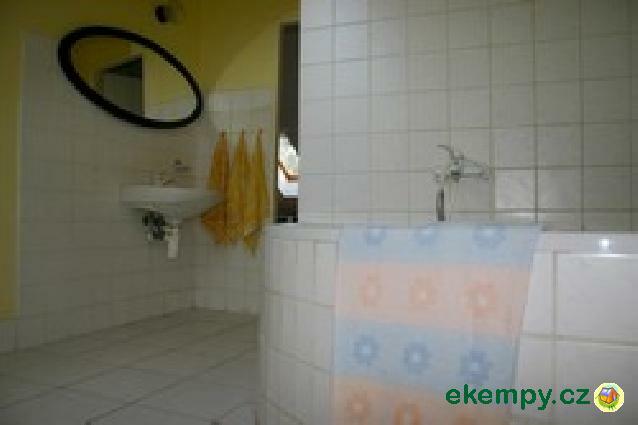 For companies we can arrange entire stay with program according to needs of ..